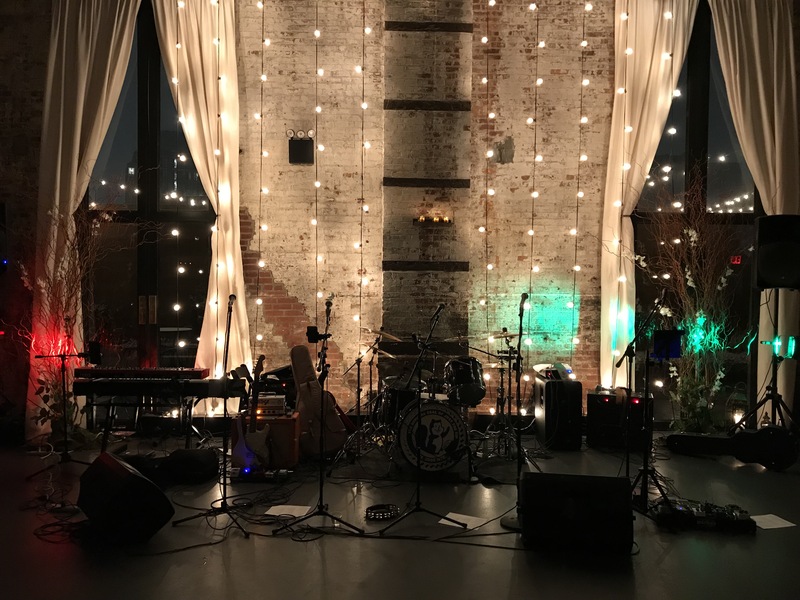 Scenes from an awesome wedding we played in Gowanus, Brooklyn recently. This was also our first wedding with Bri on vocals. Congrats to Ben and Katie!